Jacques Ellul (; ; January 6, 1912 – May 19, 1994) was a French philosopher, sociologist, lay theologian, and professor who was a noted Christian anarchist. 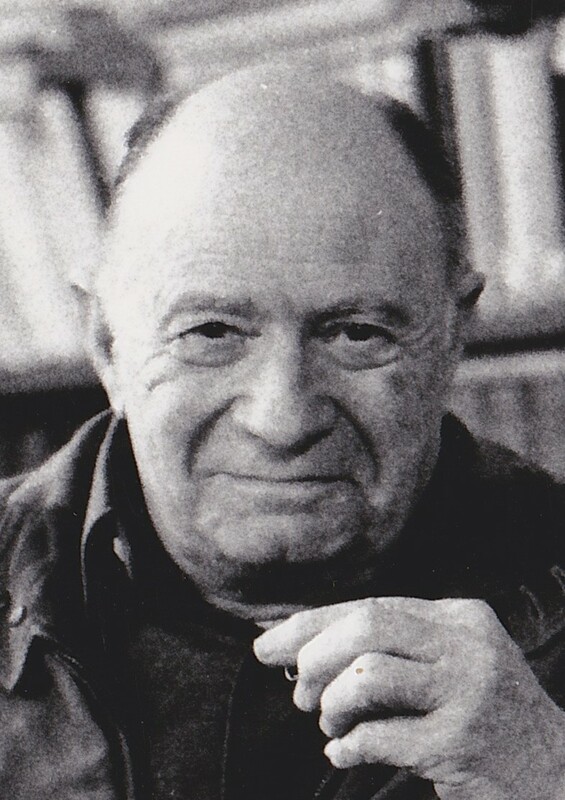 Ellul was a longtime Professor of History and the Sociology of Institutions on the Faculty of Law and Economic Sciences at the University of Bordeaux. A prolific writer, he authored 58 books and more than a thousand articles over his lifetime, many of which discussed propaganda, the impact of technology on society, and the interaction between religion and politics. The dominant theme of his work proved to be the threat to human freedom and religion created by modern technology. Among his most influential books are ''The Technological Society'' and ''Propaganda: The Formation of Men's Attitudes''. False presence of the kingdom.